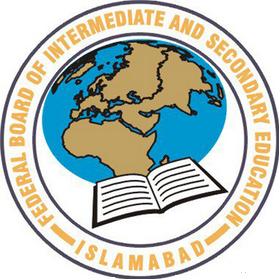 Islamabad, Federal Board of Intermediate and Secondary Education Islamabad is going to start FBISE FA/FSc annual exams 2019 and the exams department has issued FBISE HSSC Annual Exams 2019 Roll No Slips to the students so that they can appear in the exams on the given date and time. Federal Board Inter roll no slips 2019 is provided to the educational institutes for their regular candidates. The candidates will download their Islamabad Board 12th class roll no slips 2019 and they will follow the instructions to appear in their papers and they will also check the location of their exams centers and the students will have to report there to attend their Islamabad Board intermediate class annual exams 2019. You Can Get FBISE Result Here.